Our company presents the "future" in sales. A tool of information, presentation, and wholesale in the form of e-shop. 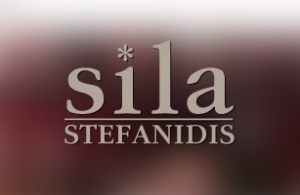 Silla's e-shop contains more than 2.500 products accompanied with photos and full description, in presentation designand functionality developed by intros.gr. One more breakthrough of this e-shop, is a custom application for the management of stock. In other words, every user has the ability to see if the item in question is available or not and the time of delivery, through a very simple procedure. Intros.gr can turn any business idea to a well designed and fully functional website. The numerous projects that we have carried out so far, and the testimonials of our customers, prove it. Do not hesitate to request a quote for the design or redesign and development of your web presence, or to contact us for any questions.